I am interested in product design. Would this apprenticeship be a good idea to improve my knowledge? 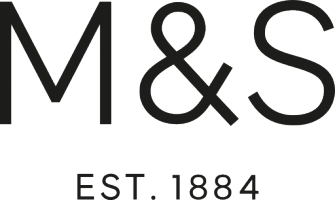 Could you tell me more about M&S placement? I registered for job alert for London NSO store, could you please tell me what location is that in London? Are there any graduate scheme opportunities outside of London? Is there any job available as a shop assistant? I am a second year Food Science student. Can I apply for an industrial year at M&S? Please can you tell me, if there is any full-time(30hrs or more) in the food hall at the Horsham branch? How much notice period does a M&S part time worker have to give? I passed section manager assessment in London but there is no job available however the same role is on Indeed?